We provide a Chaplaincy Counselling service at St Andrews Christian College. Chaplaincy is an invaluable service that we at St Andrews are blessed to be able to offer our College community. Chaplaincy, working alongside Wellbeing in the College, is able to uphold our Christian values in supporting the social, emotional and spiritual growth of your child. We have an extremely caring culture at our College and our Chaplaincy Program is just one area in how our students are pastorally supported. 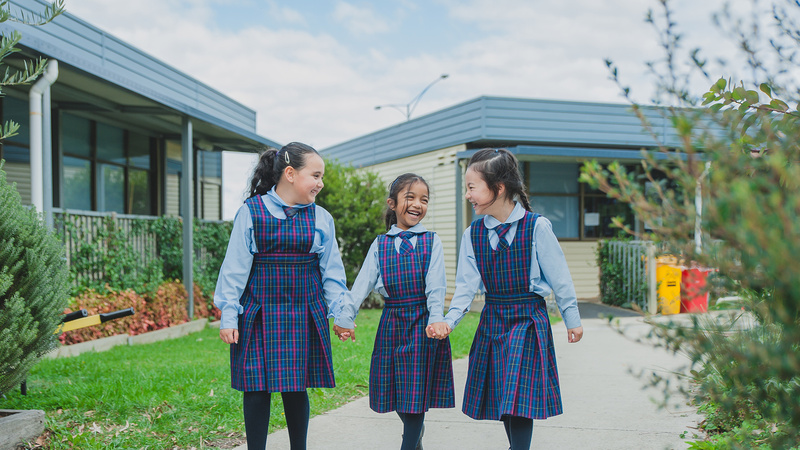 If you do NOT want your child to participate in counselling services (Chaplain or School Counsellor) at St Andrews Christian College, please inform our Chaplain or submit a CHAPLAINCY OPT OUT FORM that was sent to families last week and is located below. Parents of students in Prep to Year 6 will be informed when their child visits the College Chaplain for counselling.